In the first part of this multi-part post, we began exploring a question asked on advrider.com as to whether European bikes are worth the premium over Japanese bikes. We established that the Europeans don’t make a 400-500cc dual sport bike comparable to anything from Japan so an apple-to-apple comparison was not possible. 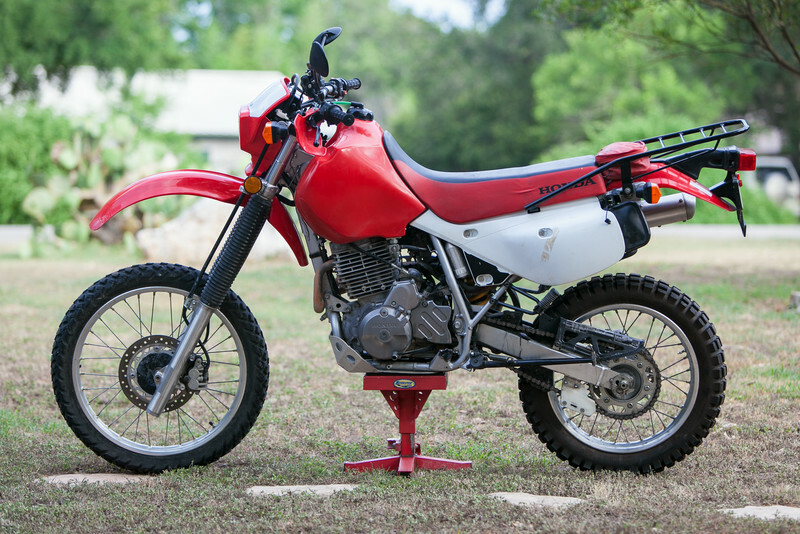 Now we move on to the 650 class – specifically the XR650L. Luckily the Honda XR650L is in the dual sport class of motorcycles so a true comparison can be made. The Honda XR650L was first released in 1992 as a 1993 model. It weighs 350 lbs, puts out 32 horsepower, has a wide ratio 5 speed transmission, is carbureted, and has conventional suspension and disk brakes. Other than color changes, the XR-L remains exactly the same today as when introduced 25 years ago. It sell for $6,899. On the European side we have the Husqvarna 701, a dual sport class of motorcycle based on the KTM 690. (Husky is owned by KTM and the 701 is a derivative of the 690, so the bikes are more similar than different). KTM released the 690 is 2008 and has made many upgrades and improvements since. In 2016 Husqvarna released the 701 using the existing 690 engine. In 2017, the 701 and the 690 diverged – the 701 got a new engine while the 690 kept the existing engine. 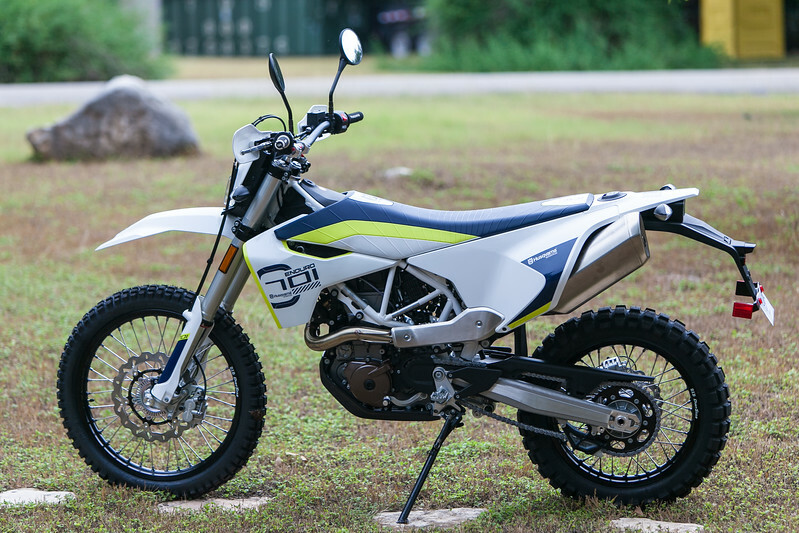 The 2017 Husky 701 weighs 320 lbs, puts out 74 horsepower, is fuel injected, has a narrow ratio 6 speed transmission, upside down forks, and modern disk brakes. It sells for $11,799. The first point that can be made is that if you could buy a new car from 1992 and one from today, would you notice any difference between the two? I ask the question because you can buy a new Honda XR650L today and it is exactly the same mechanically as it was 25 years ago. On the other hand, the Husqvarna is a modern motorcycle, with all that implies – more horsepower, better brakes, better engine, better suspension, better ergonomics, and so on. Are the differences between the two bikes worth the $4,900 premium for the Husqvarna? Well, that depends on you, doesn’t it? Both bikes have handlebars, tires, wheels, motors, suspension, brakes, seats, and so on. Why pay nearly $5k more for one than the other? You would pay more for the exact same reason you would pay more to drive a 2017 model sedan versus a new 1992 sedan – because you want all the improvements made to automobiles in the last 25 years. I’ve owned a Honda XR650L and a Husqvarna 701 and can tell you that they are very distinct from each other. The ergonomics, motor, transmission, performance, and capabilities of the Husky are night-and-day better than the Honda. Are the increased capabilities and performance worth $5000? For me, yes. For you? The answer depends on how much you value those modern advantages. Admittedly, the answer is 100% subjective – do you want a bike with modern performance and capabilities or do you want the cheapest bike in the class? Only you can decide what you value most. I don’t think it’s subjective. Have you traveled beyond the USA and Europe on a Husqvarna? It’s a lot less reliable and difficult to fix in primitive conditions. It pretty much has to be dealer serviced. It’s also a lot less robust offroad than a deathproof XR. I think most would agree with your belief that the XRL is deathproof and more reliable than the Husky 701. Japanese motorcycles certainly do have a reputation for reliability. Unfortunately, we don’t have any real data – facts, figures, studies, etc – comparing long term reliability of one brand of motorcycle to others. Consumer Reports informs us of the expected reliability of any make or model automobile but does not offer the same insight when it comes to motorcycles. 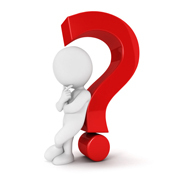 Which leaves us all guessing as to the actual reliability of any brand or model of motorcycle. I’ve personally owned two KLRs (one 1st gen, one 2nd gen), two DRZs, one Honda XR650L, one KTM 500 EXC, and three Husqvarnas (TE610, TR650, 701 Enduro). My personal experience has been that the KTM and the three Huskys have and were noticeably more reliable than any of the five Japanese bikes. The first KLR I owned had multiple issues, one of which required a new head. The second KLR was an oil burner and had electrical issues, leaving me stranded on the side of the road a long way from home. The DRZs were the most reliable of the Japanese bikes I’ve owned but both had multiple minor issues while I owned them. The “deathproof” Honda was the least reliable motorcycle I’ve ever owned, also leaving me stranded on the side of the road a long way from home. The motor had to be rebuilt twice during the time I owned it and costs me several thousand dollars. In comparison, I put almost 20,000 miles on the TE610 – twice as many miles than I put on any of the Japanese bikes – and had one significant issue during that time. The rectifier fried, leaving me stranded on the side of the road. I never had any issues with the TR650 in 10,000 miles of ownership. I’ve put 5,000 miles on the KTM with one minor issue (the horn bracket broke). I’ve only put 3,000 miles on the 701 so it’s a bit too early to judge but I’ve had no issues yet. None of the above is to suggest that Japanese motorcycles are not reliable or that KTM and Husky motorcycles are more reliable. There is no way to tell if my personal experiences with the motorcycles I’ve owned is representative of other’s experiences owning the same bikes. For example, none of us have any way of determining the overall reliability of the XR650L compared to similar motorcycles. Were the issues on my XRL an anomaly or have other XRL owners experienced similar issues? Unfortunately, we have no way to tell. All that being said, my personal bias is that there likely isn’t any real difference in reliability amongst the various major motorcycle manufacturers. I suspect that they are all about the same when it comes to reliability. But that’s one man’s opinion. As always, your mileage may vary (YMMV). Also: a motorcycle is not a car. It’s really not a fair comparison for many reasons. There is plenty of technology from 1992 that may be preferable for certain applications.